The studio mainly worked on mobile freemium games. The gaming industry is a volatile one, with closures and layoffs a regular hazard of the business. Still, it's never a happy thing to see a team canned. Now, it seems that the latest closure is EA's North Carolina studio, a smaller team that focused primarily on mobile titles. 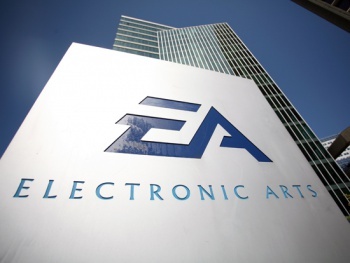 According to an inside anonymous source, "EA has decided to close up the NC studio". While there has yet to be any official word from EA on the matter, the link to the NC studio is 404'd, suggesting that the page has been removed. "As part of the EA All Play label, EA North Carolina develops cutting edge freemium games for mobile and tablet platforms with our staff of talented video game professionals," says a cached copy of the website. "Our last hit is MONOPOLY Hotels for iOS which we have been operating as an ongoing business since its launch in late 2011." Thankfully, our source says that "most of the team will be relocating before the 5th," which is a hopeful thing to hear. We here at The Escapist wish good luck to the members of EA NC as they get back on their feet again.